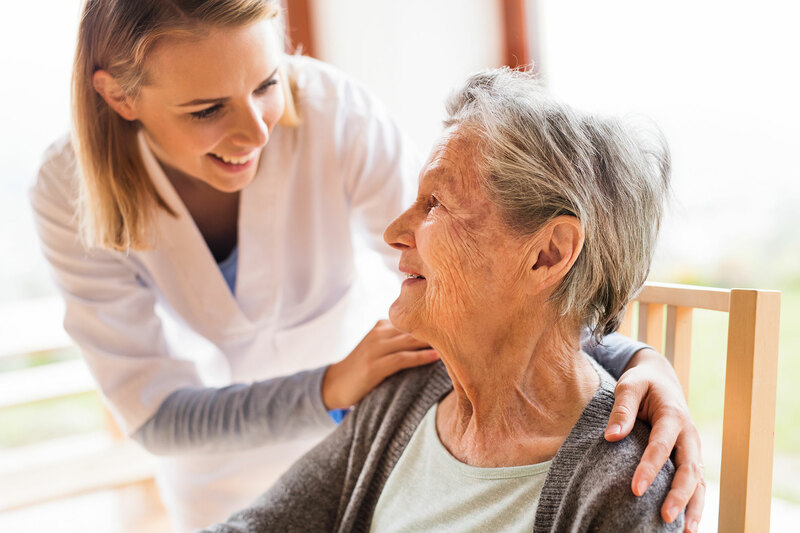 Become a Certified Nursing Assistant in as little as 4 weeks with Quality CNA Training, one of Wisconsin's top nurse aide training organizations. 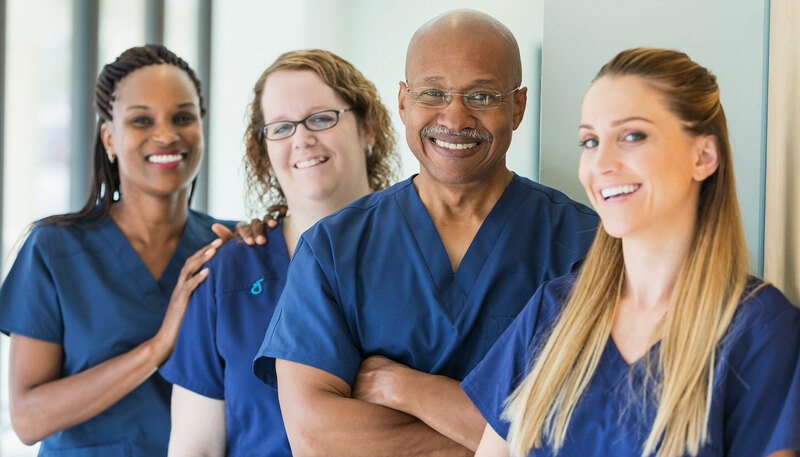 Learn what it takes to work in a healthcare facility by experienced Registered Nurses in a program that fits in your budget. 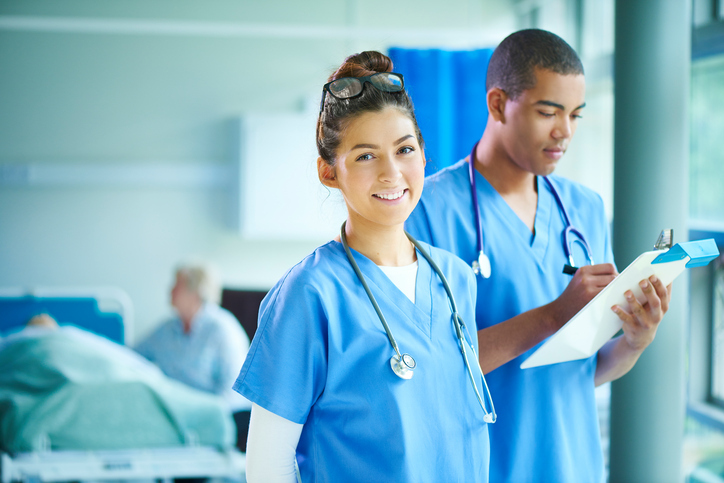 We ensure that every one of our students knows each concept and can perform each task on the state nurse aide (NAAPP) exam. 97% of our students pass the NAAPP exam and become successful CNAs. 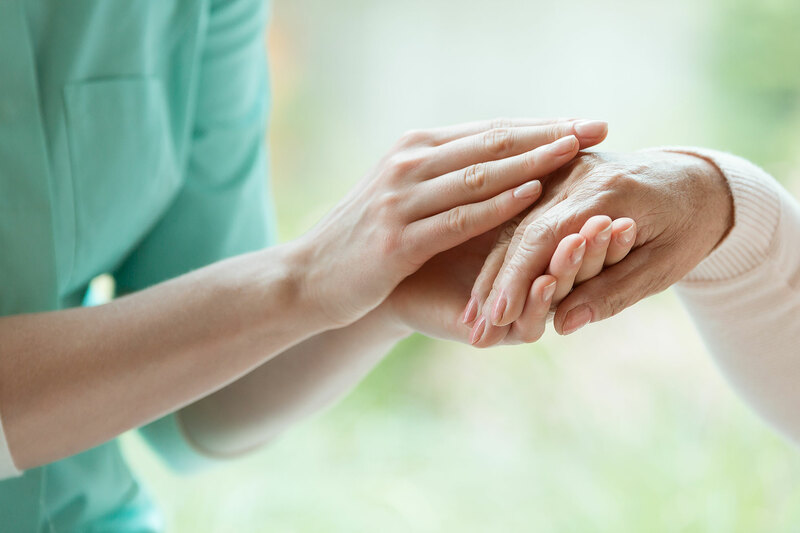 In our Quality CNA Training Course, we teach using a variety of learning styles so that anyone who steps in the classroom can perfect their skills. In addition, we give each student the opportunity to receive one-on-one instruction outside of class to help master their skills. In addition to keeping prices low, we make our training even more achievable by connecting students with potential funding resources. 73% of our students take our training at little or no cost to them. Taking this program has helped open up a lot of new possibilities in the healthcare field. I couldn’t have financially afforded the class on my own. Taking this class made me realize how valuable a good CNA is. This program was very accommodating. Great instructors and training program. This class really prepared me for the State Exam. 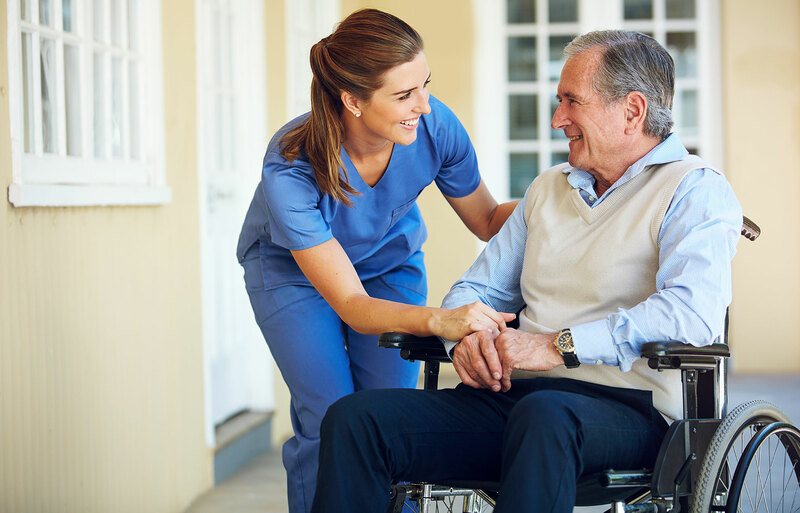 The Quality CNA Training staff are very caring of all of their students. My instructors made this class so memorable and enjoyable. My instructors gave me so much knowledge and encouragement. The one-on-one time with the instructors was extremely helpful. Great learning and fun experience. I was very nervous about clinicals. My instructor made it an amazing experience. My instructors were very accepting and helpful. Extremely helpful and knowledgeable instructors. Thanks to this program I have just set myself up for a positive future. At the end of the program I felt very confident in taking care of residents. Our instructor really taught us how to work as a team to complete each task. My instructors did an outstanding job teaching. I really enjoyed this program.